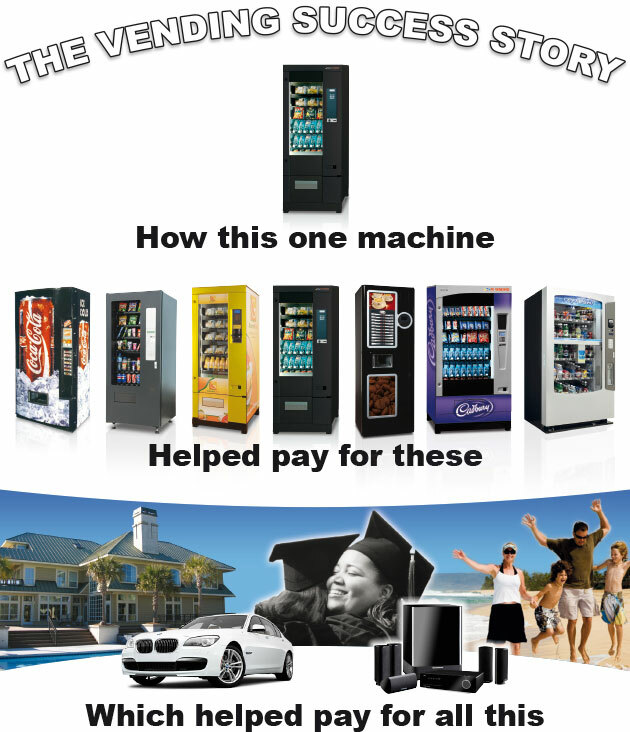 Have you ever thought about owning and operating your own vending business? Bear in mind that these figures are only an indication of potential financial viability and may not be achieved. Your management style and overall commitment are crucial to success.